Converse X Golf Le Fleur Ox Sneaker $100 Free US shipping AND returns! 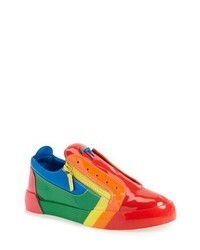 Giuseppe Zanotti Patent Low Top Sneaker $995 Free US shipping AND returns! 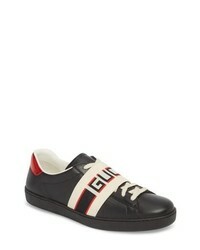 Gucci New Ace Stripe Leather Sneaker $650 Free US shipping AND returns! 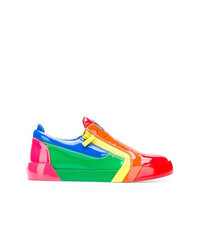 Giuseppe Zanotti... Side Zip Sneakers $503 $1,004 Free US Shipping! 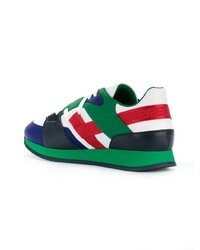 Versus Colour Block Logo Sneakers $216 $308 Free US Shipping! 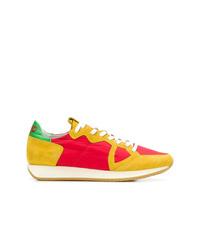 Philippe Model Monaco Sneakers $315 Free US Shipping! 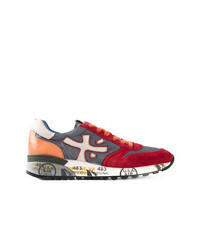 Dolce & Gabbana Portofino Sneakers $451 $752 Free US Shipping! 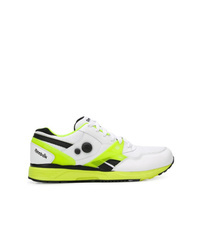 Reebok Pump Sneakers $158 $179 Free US Shipping! 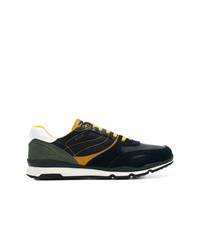 Kiton Panelled Lace Up Sneakers $949 Free US Shipping! 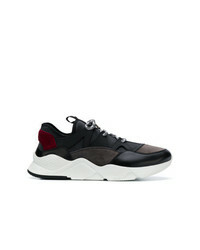 Versace Grecca Detail Sneakers $451 $819 Free US Shipping! 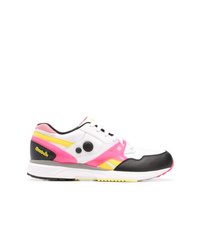 Reebok Pump Running Dual Sneakers $158 $179 Free US Shipping!